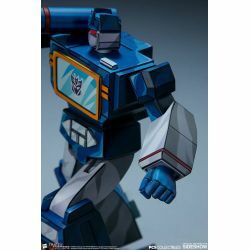 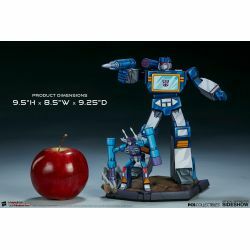 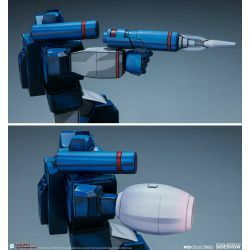 Soundwave Classic Scale Pop Culture Shock : 24 cm statue from the Transformers TV show. 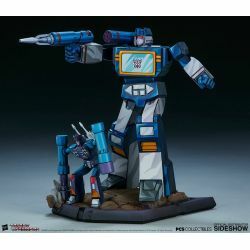 Statue manufactured by PCS Collectibles. 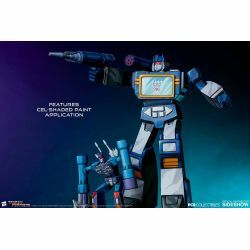 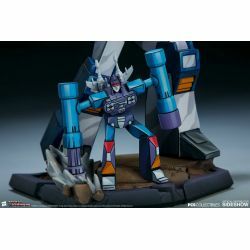 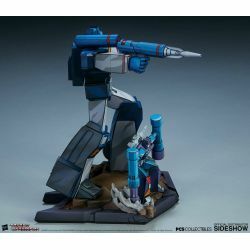 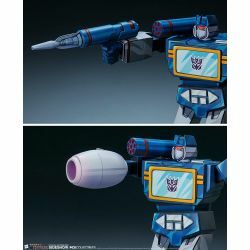 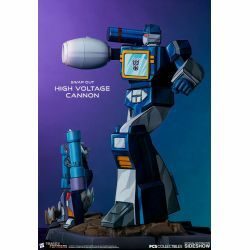 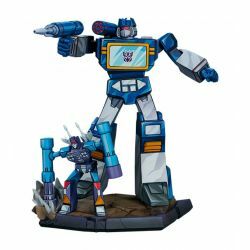 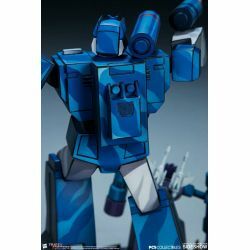 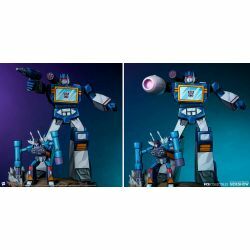 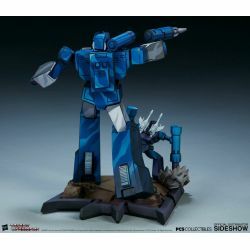 Pop Culture Shock Collectibles present the Soundwave Classic Scale Statue, rising up in your Transformers collection. Make some noise in your collection and add the Soundwave Classic Scale statue from PCS Collectibles to your Transformers collectibles today !